With the best of intentions, the Carbon Farming Initiative has been over-engineered in the name of integrity and robustness, with every change adding more complexity. The continual stream of regulatory “improvements” creates uncertainty, expense and delay. 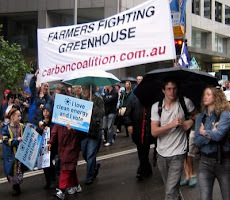 Carbon Farmers of Australia embraces the concept of Direct Action and its emphasis on practicality and common sense. The need for a sense of urgency is also welcomed. 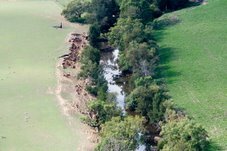 Carbon Farmers of Australia has identified many opportunities to harvest low hanging fruit by making minor changes to the operating principles of the CFI without any loss of rigor. At the same time, we have solutions to some of the intractable blockages that have caused the CFI to underperform thus far. The pursuit of the perfect became the enemy of the good. It is in this spirit that we seek to clear a path to meeting the Government’s targets for Direct Action in ways that can regenerate and restore the landscape to ready it for the challenges ahead. 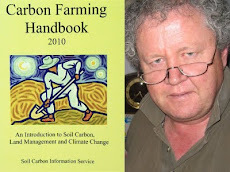 The architects of the Carbon Farming Initiative were given two design principles to guide them: 1. 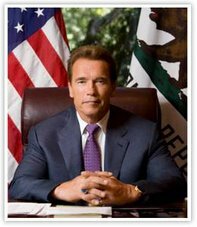 Environmental integrity (avoiding rorting and fraud), and 2. Broad farmer involvement (maximising the amount of abatement achieved and land restored to health). Failure to deliver on either would cause the Initiative to fail to achieve its economic, environmental and policy potential. Design Principle No. 1. “Environmental Integrity” – is about the buyer, their confidence and the amount they would pay. 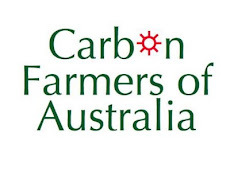 “The environmental integrity of the scheme will directly affect consumer confidence and the amount that buyers are willing to pay for Carbon Farming Initiative credits.” The architects of the CFI ensured the buyer was protected by a complex structure of regulations and Acts of Parliament. But in doing so, they ignored Design Principle No. 2. Broad farmer involvement is not possible while the cost of compliance (in time, money and risk) outweighs the returns needed to get the farmer to change the way they manage their land to generate the offsets the consumer wants to buy. To deliver on both Design Principles is not impossible. It requires rebalancing them by removing unnecessary red and green tape. Who is the “Direct Action Consumer?” There is a dramatic difference between the buyer of CFI units (ACCUs) before the Election and after the Election: the new buyer is a Government which has committed to removing unnecessary red and green tape. Our submission identifies several cases of over-engineering and gold-plating of the mechanism.